Nearly half of B2B marketers intend to increase their marketing budget this year, over 67% intend to increase the amount they spend on digital. Other trends shown in this infographic by Ambassador shows the continued growth in the use of content as a method to reach and engage with customers, with over 72% of B2B marketers using content marketing as part of their overall marketing strategy. With 70% of content marketers are now using video, a trend that is likely to jump much higher in the next year. There is a huge jump, from 74% in 2011 to 87%, of B2B marketers using social media. 56% of B2B marketers plan to further increase spend on social media this year. Unsurprising LinkedIn is the most popular choice for B2B marketers using social media, closely followed by both Twitter and Facebook. Latest SEO Techniques to improve your webrank. CHICAGO (CBS) — If you apply for a credit card and you’re denied, you can do something about it. Ever hear of the term “reconsideration”? It’s a little known secret in the world of credit cards, but it’s a tool that might help you explain your side of the story if your credit card application is denied. MoneyTalksNews.com says most applications are processed by computer, and can be instantly thrown out based on specific credit monitoring criteria. You’ll get a letter in the mail telling you why you were denied, but if you call a “reconsideration” phone number, you get to talk to a live person to make your case. Just make sure you call within 30 days of your rejected application. In the past fifty years or so swiping plastic at the store has overrun paying with cash. 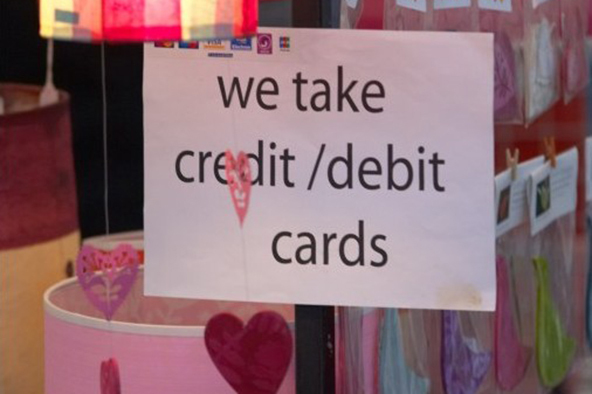 In the early years of MasterCard and Visa, cash ruled all but since then times have changed. As credit cards grew more popular, merchants felt the need to decide whether to accept cards or the lost sales. Here we are in 2013 and it feels as if all transactions are “virtual.” What do we call all of this? Interchange. 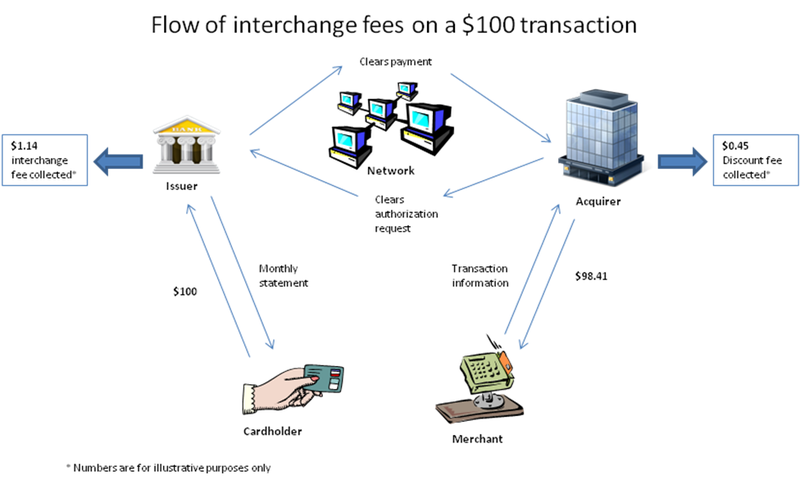 I’m sure you’re now wondering, what are interchange fees? According to Andrew Parrott’s recent article, interchange fees are “payments for handling the transaction between a business’ bank account and cardholder’s bank account.” Not only do these fees cover the conversion of funds into the merchant’s account, but they also cover administrative services along with fraud threats. 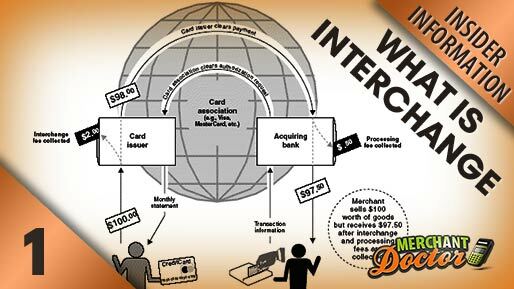 Variables such as brand, geography, transaction, card or business type all are a part of the reason why there are so many different interchange rates. Parrott brings up an excellent question in his article, why do we need interchange rates? We use these rates to balance the risk of banks taking losses for occurring debt by the cardholder. Basically, they are trying to figure out what businesses are able to pay to accept cards and also what banks are willing to accept when discussing loss and profit. In the past there was just one interchange rate. However, over the years other rates have been added because of the different needs that came along with the newer times. More merchants started accepting credit cards and as new card types surfaced along with new rewards more rates appeared with it. The idea was for the networks to decide what charges would be established. Basically rates were created in order to restore balance to both the merchants and the banks by covering any losses that came across. Now banks may realize and keep up to date with costs from merchants. You’re probably curious what’s going to be the next phase of interchange? No one knows for certain, but many ideas have come about recently. Interchange fees are established by each individual card company, for instance, MasterCard, Visa, American Express, etc. That being said, it’s a competitive world and technology is constantly changing businesses are trying to be one step ahead of one another at all times. Meaning that rates are constantly being adjusted. Banks, like everyone else want to make a profit, since they have the freedom to choose which card they give to their customers, they are going to choose the one that brings them the most money. Legal charges also interfere where rates are going in the years to come. In the past, lawsuits have been brought against credit card companies by merchants as well as other professional associations. The issues have been over credit card companies increasing their swipe fees while there wasn’t any legal documents or information to protect the businesses from the higher rates. In his article, Parrott discusses the Durbin amendment. 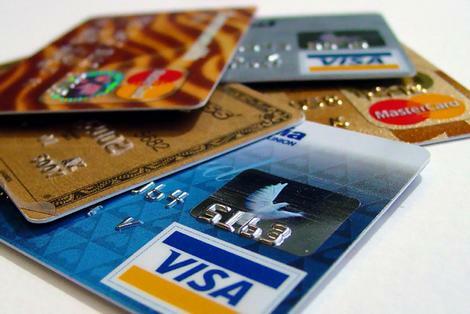 This amendment “set a ceiling on what card brands could charge for certain debit transactions.” This legislation was created to lower merchant costs, which would transfer to lower costs for consumers paying with a card. When it comes down to it, if your business accepts credit cards you will pay interchange fees. USB Payment Processing offers Member Benefits that saves you money. Not only does our company provide you excellent merchant services and customer service, we also provide you free advertising with our My Business Network. USB even puts an announcement on all statements when an interchange increase effects our merchants. We also send out announcements every April and October to make sure our merchants are aware of the fees. 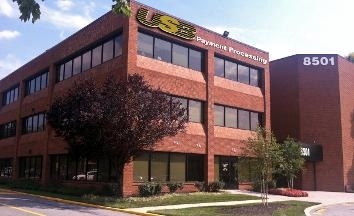 For more information on USB Payment Processing feel free to contact us at 410.828.4286.